Raja’s Cup literally means the ‘King’s cup’. It was a drink highly regarded by the kings in ancient times. This is a delicious Ayurvedic beverage that is considered a great and nourishing coffee substitute. It is said to taste exactly like coffee, but is caffeine-free. 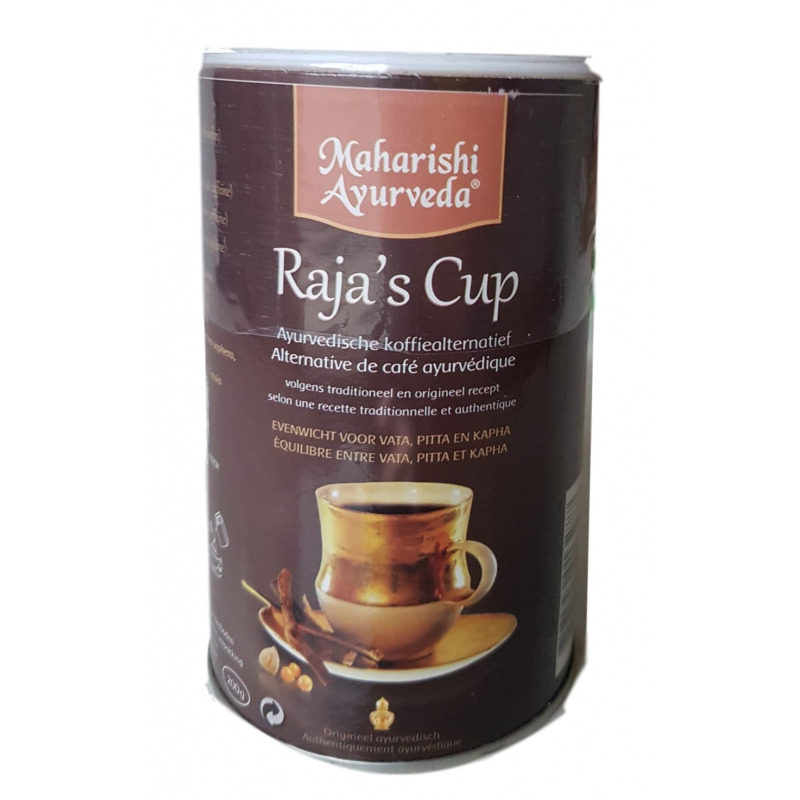 The Raja’s cup contains four herbs: - Clearing-nut tree - Coffee senna - Licorice - Ashwagandha. This time-tested drink energizes and vitalizes. 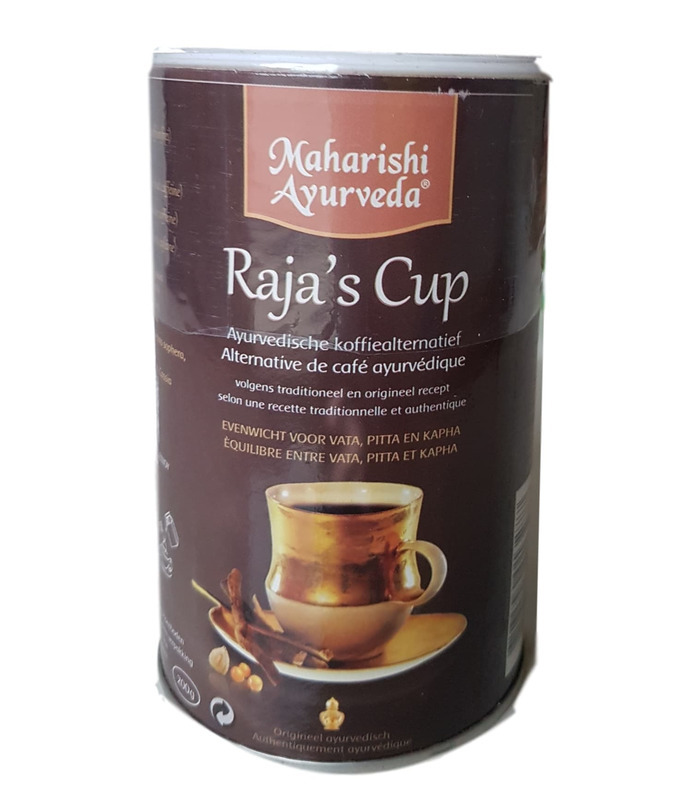 It is said to contain hundreds of times the antioxidant power of vitamin C or vitamin E.
Raja’s Cup literally means the ‘King’s cup’. It was a drink highly regarded by the kings in ancient times. This is a delicious Ayurvedic beverage that is considered a great and nourishing coffee substitute. It is said to taste exactly like coffee, but is caffeine-free. This time-tested drink energizes and vitalizes. It is said to contain hundreds of times the antioxidant power of vitamin C or vitamin E.